As an engineer, you should demand software that is not only cost effective and easy to use, but with the power to model the toughest problem. 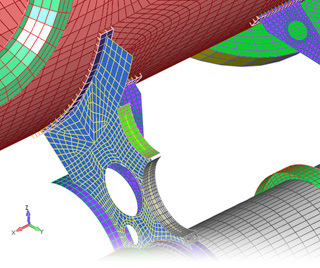 Femap delivers just that - affordable high performance FEA modeling for the engineering desktop. 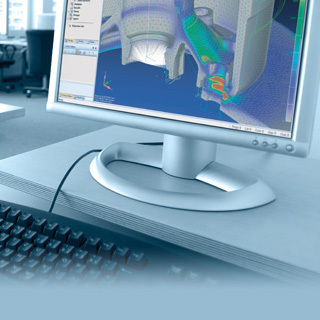 Femap is recognized as the world's leading CAD-independent Windows-native pre- and post- processor for advanced engineering finite element analysis. 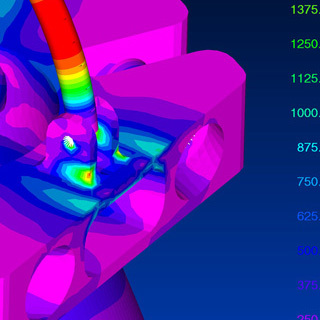 Get a free trial copy of Femap with NX Nastran and see how these comprehensive simulation and analysis applications can help you save money and reduce time to market through optimized designs, reduced prototyping and physical testing. 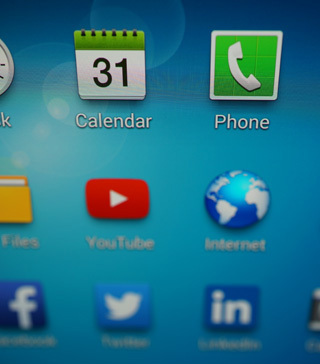 In this free offer are tutorials, productivity tips and tricks, and access to an exclusive newsgroup for sharing ideas with other analysts. Get started on Femap with NX Nastran now. 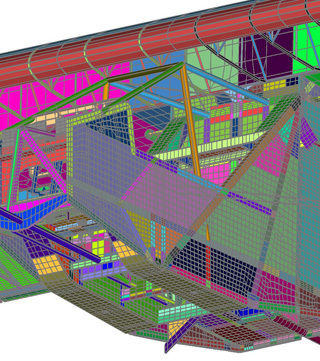 The latest release of Femap, version 11.2, provides extensions to the postprocessing capabilities of Femap including analysis studies and free body section cuts; new geometry modification tools that allow faster direct interactive geometry editing; extended preprocessing functionality including a contact manager data surface that greatly facilitates contact model setup and visualization; meshing enhancements that include improved control of through-thickness elements and mesh splitting for increased meshing versatility; performance improvements and many more miscellaneous and solver specific enhancements. The Femap Advanced Thermal Solver adds a number of more advanced thermal modeling and simulations to the Femap Thermal Solver package, including fluid duct modeling, coupled convection and fluid flow analysis. The Femap Flow Solver adds state-of-the-art computational fluid dynamics (CFD) analysis solutions to the Femap environment and provides fast, efficient and accurate solutions to complex CFD problems. View Femap’s modeling and analysis capabilities first-hand with these demonstration movies. 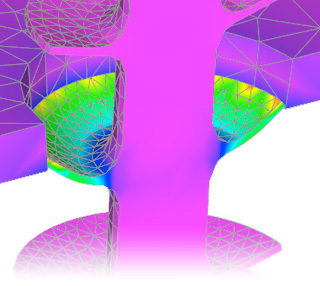 See how Femap can help you with your analysis tasks, view the latest functionality, and how Femap can be used to automate and customize your simulation processes. 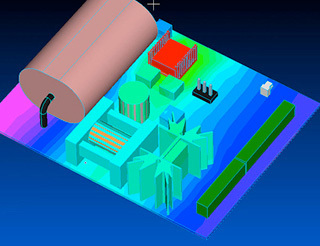 Different industries face their own unique simulation challenges and the Femap partner program provides direct access to products that give you specific solutions to these challenges. Using Femap’s application programming interface (API) partners can take advantage of Femap’s open architecture and create innovative applications on top of the product that provide specialized extensions to existing modeling and analysis capabilities. 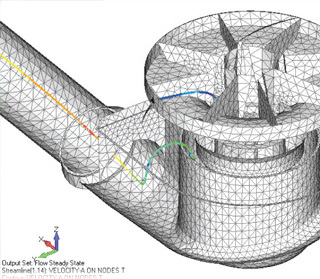 Download FEA for Engineers White Paper for FREE!